Note: Click here to download Sam’s top tips for starting and scaling a subscription box business from this episode. From the spare bedroom to $15k in monthly recurring revenue, Sam Gonzalez has grown the subscription style service UrbaneBox.com (affiliate link) all on the side from his day job as a police officer. In this episode Sam talks through the steps he took from building his website, pitching suppliers, experimenting with different pricing models, and outsourcing the order fulfillment. He’s used a combination of AdWords, social media promotion, collaborating with other bloggers and YouTube influencers, and an interesting Facebook “hack” to rapidly grow his business. Tune in to hear how Sam went from idea to 6-figures in 3 years, from packing and shipping his first order from his spare bedroom to a business that now does $15k in monthly recurring revenue. 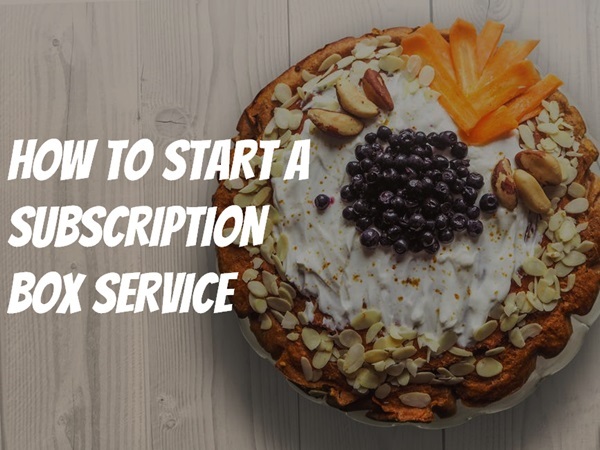 Click here to download Sam’s top tips for starting and scaling a subscription box business from this episode. How Sam saw a gap in the market and started his own subscription box business. How he used AdWords to drive his first sales. How he used Facebook to drive social shares and sales. How he bartered with influencers for exposure. How he tested different pricing models, and which has worked best for him. When you should outsource shipping to a fulfillment company. Sam’s #1 tip for Side Hustle Nation.